For one unlucky Midway couple alleged involvement in the theft of documents from the local college led to drug-related charges when officers showed up on their doorstep looking for the purloined papers. 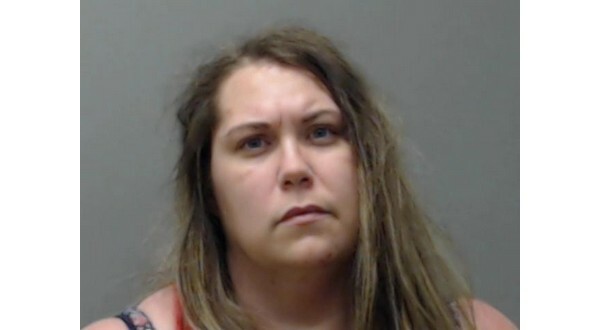 Thirty-nine-year-old Joshua Michael Miller and his girlfriend, 30-year-old Raye Lynn Sutterfield, both appeared during a session of Baxter County Circuit Court Thursday. Miller entered a not guilty plea and Sutterfield, who told the court she was attempting to hire a lawyer, was ordered to reappear on April 25th with a lawyer to enter her plea. The dominoes began to fall for the pair March 27th when staff at Arkansas State University-Mountain Home noticed the personal information of four people provided to the school had gone missing. The papers were said to contain Social Security numbers, dates of birth and tax return data. The pair was apparently attempting to get their hands on ASUMH letterhead so Miller could fake a letter attesting he was in school to provide to probation and parole officers. According to the probable cause affidavit, Miller was developed as a suspect and an officer with the ASUMH police department began viewing surveillance camera footage. Miller was observed coming into a college building with nothing in his hands. As he was walking into the building, Miller was seen putting on a University of Arkansas hoodie. When the cameras picked him up leaving the building, he was alleged to have been carrying a large green file folder containing the stolen information. He was reported to have gotten into a vehicle driven by a female identified as Sutterfield. Investigators determined Miller was on parole and had waivers on file permitting warrantless searches. When police went to the residence along Iris Lane shared by Miller and Sutterfield, they found the hoodie he had been wearing when surveillance cameras caught him entering the building on the ASUMH campus. They also found the stolen files sitting on top of a stack of tires being kept in the living room of the residence. Unfortunately for Miller and Sutterfield, the search also allegedly turned up a small but usable amount of a white powder field testing positive for heroin and another plastic bag containing suspected methamphetamine. In addition, officers reported finding a number of items of drug paraphernalia, including digital scales, a glass smoking device and a number of propane and butane torches similar to those associated with the use of methamphetamine. 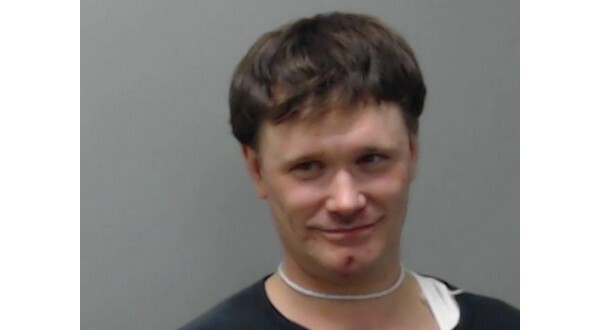 When brought to the Baxter County jail, the hot water Miller was in only got deeper when he was found to have concealed a black bag containing 20 prescription pills and marijuana in a body cavity. After Miller was observed "acting strangely" and reaching for his backside, he was taken to a bathroom for a further search, and the partially protruding package was recovered after what was described as a brief struggle. Miller faces charges of possession of drugs and drug paraphernalia, theft of property, commercial burglary, obstructing governmental operations and furnishing prohibited items. The latter charge stems from the attempt to sneak drugs and drug-related paraphernalia into the jail in the bag he attempted to conceal inside his body. His criminal record was checked, he was found to have been convicted of numerous felony offenses and he is being charged as a habitual offender, which would add time to whatever sentence he is given. Miller also has an older drug-related case stemming from a traffic stop in April last year. According to a news release from Baxter County Sheriff John Montgomery, Miller has been booked into the county jail 12 times since 2015. Sutterfield basically faces the same charges as Miller, except for furnishing prohibited articles and being a habitual offender. According to the probable cause affidavit, before questioning could begin, Sutterfield requested an attorney and no interrogation was conducted.